This is one of Lovett's compost bins. As it shows most of this fruit only has a few bites taken out of it. 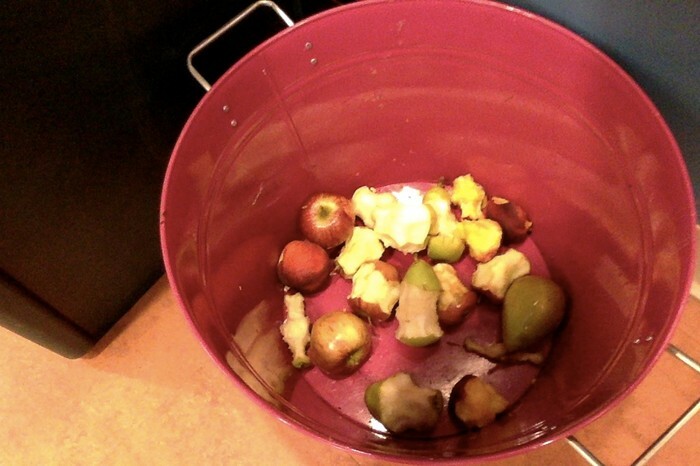 By composting this leftover fruit, it can be changed from trash into nutrients that are added to the soil to help feed plants. 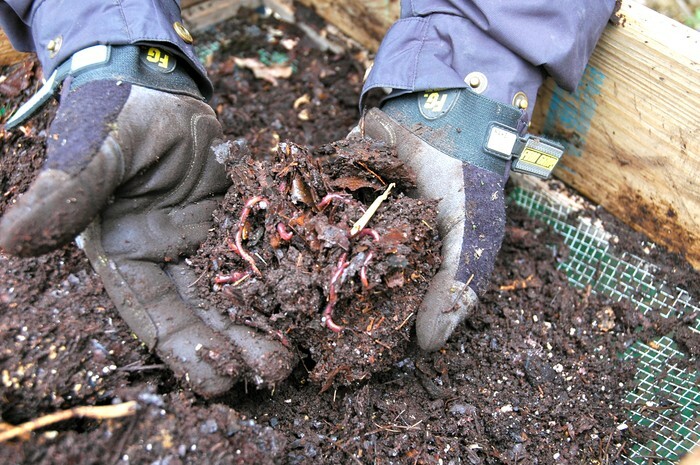 Composting provides the earth with food and nourishment. 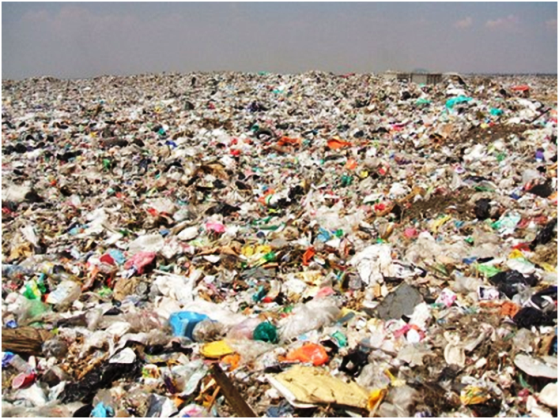 Composting helps reduce the amount of trash deposited in landfills. 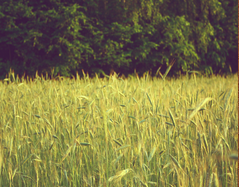 What used to be leftover food is now nutrient-rich soil-like material that will help nourish and aid plant growth. Economically, Socially, and Environmentally Sustainable! 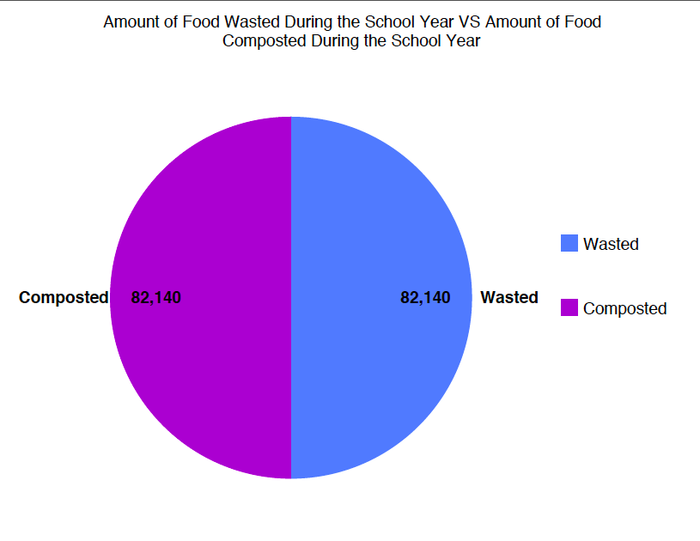 As this graph shows Lovett needs to do a better job of composting. This amount is even smaller than during the summer. 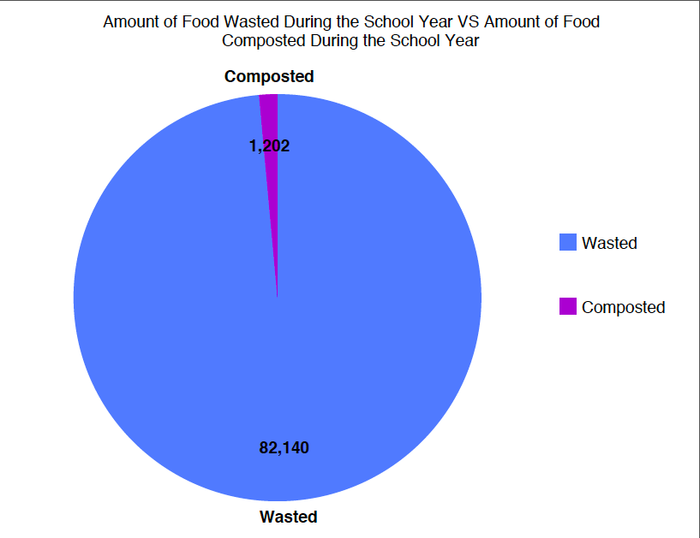 This is one of the reasons why Lovett should have stricter rules about composting so we can be more sustainable. This would make the composting strip go up and hopefully eventually even out our waste and compost. This would be amazing and eventually we hope for it to look like this. 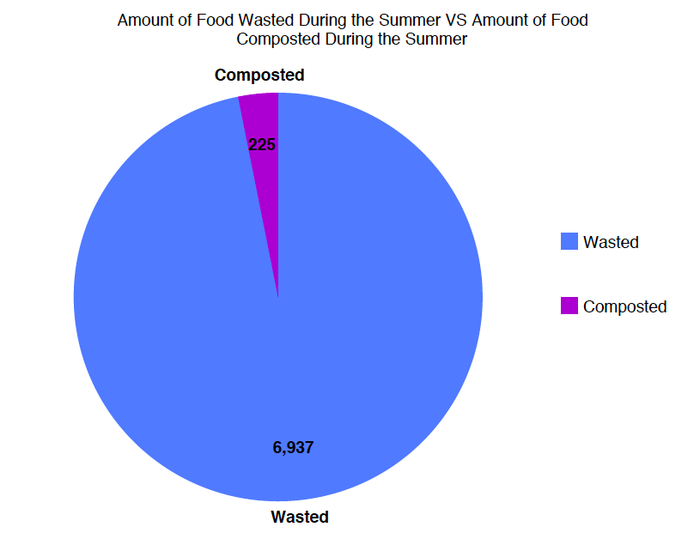 Maybe even more compost!